With throughput up to 10 times faster than USB 2.0 and improved power management, USB 3.0 is the latest release of the world’s most popular PC interface. 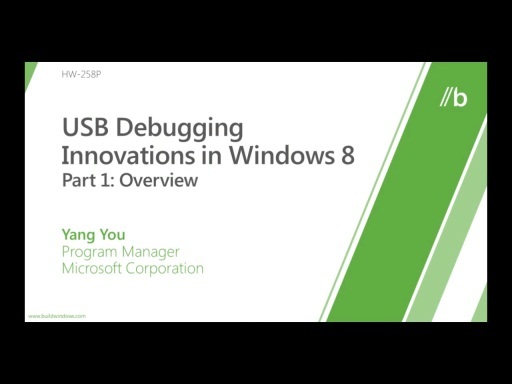 In this talk, you will learn how USB 3.0 is integrated into Windows 8 and hear Microsoft’s recommendations and requirements for taking advantage of this new technology. Great job Kristina! I was holding my breath on the file transfer demo too! 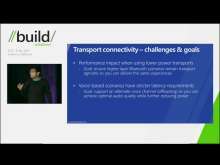 And I felt your frustration with not having a debug port on a laptop. Nice job conveying the key messages!